Top Korean Skincare Recommendations for this Winter! To all our readers in humid destinations! Korea is a wonderful country to visit in all seasons, and the winter it is especially beautiful! But while you may have already been prepared for the cold, were you prepared for the dryness? Chapped lips can be combated with lipbalm, frizzy hair with hair essence and hairspray, and dray scalp with old reliable Head and Shoulders, but what about dry skin?? 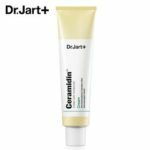 Although there are many international global brands that sell amazing skin products, if you only have dry skin in the winter (ie: when you visit Korea!) it seems a waste to spend so much money buying expensive products! So what about checking out our Korean roadshop (ie: much more affordable!) brands for some quick and easy skincare products?? We’ve compiled a list of popular Korean brands that we highly recommend, so what about picking one of these up, trying it out and if you love it, bringing some home as souvenirs? 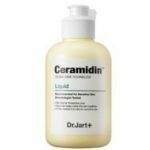 Is already popular internationally, but what about trying their Ceramidin skincare line? It is available in almost all Olive Young Stores, and currently Olive Young is having a sale until the end of December! Alot of brands are using honey as their main ingredient to combat winter dryness, and while this line is not newly launched, it is a classic favorite with Koreans! SkinFood’s Royal Honey Line has many different products that you can use together to enhance the benefits, or alone if you are like this writer and too lazy to apply several products on your skin! Etude House also has a line for the winter with a honey theme! 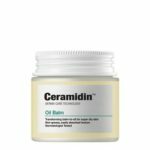 It is supposed to be especially good for you because it helps rehydrate your skin and also creates a protective barrier to stop the moisture from escaping, and the packaging is also very simple! 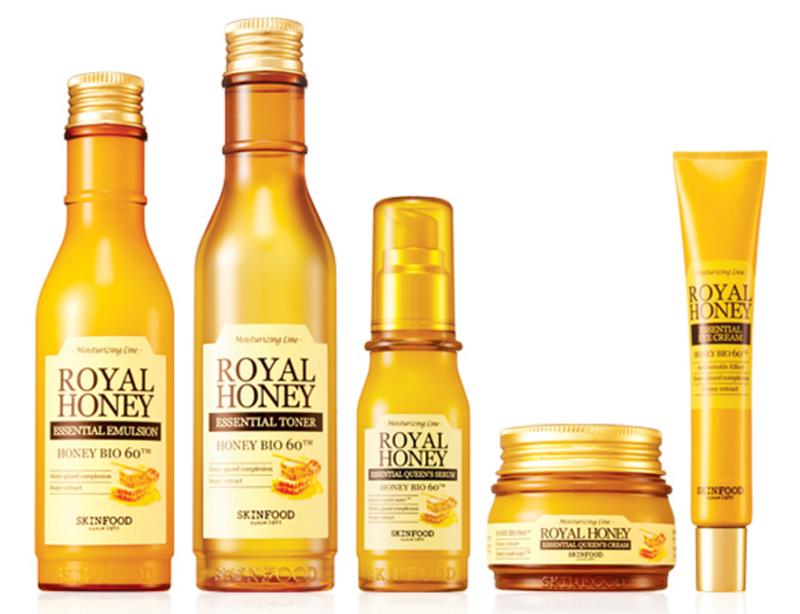 Honey and royal jelly have ceramide, which is supposed to give you healthy and plump skin! This is called “Honey Cera” because it combines both “honey” and “cermade”! 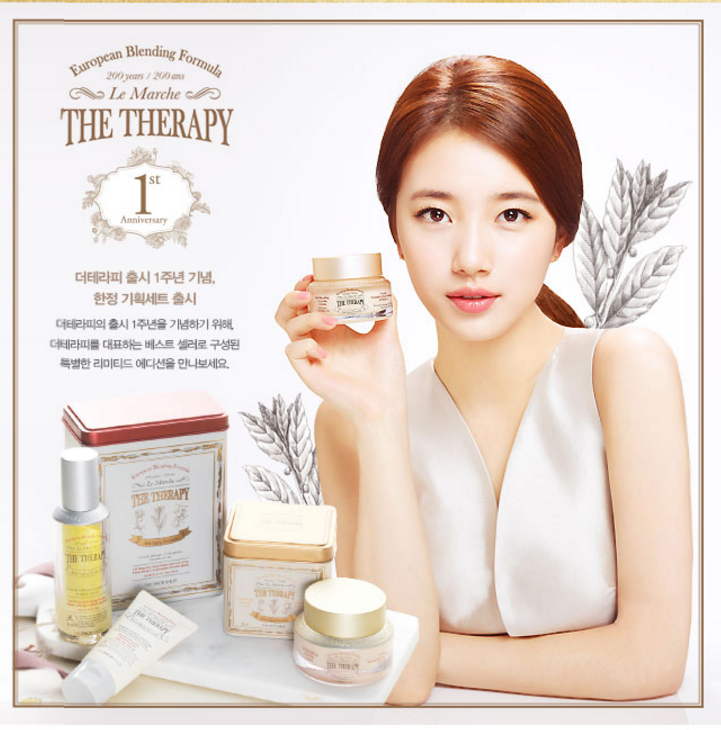 The Faceshop has a line called “The Therapy” which is marketed as anti-aging for tired skin, but many Koreans swear by this line in the winter, because it helps combat their dry skin! Formulated with 200 year old natural blending therapy from Europe, “The Therapy” is bottled up with the sweat of Marches’ very own hand-made manufacturing method. So what do you think? Need something to prepare your skin for Korean winter? Check out these products! This entry was posted in Shopping and tagged beauty, shopping, winter. Delicious Salmon Ricebowl in Seoul at Sabal!